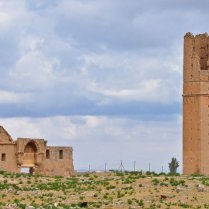 Harran is one of the world's oldest cities, and was the home of the prophet Abraham/Ibrahim, as referenced several times in the Bible. 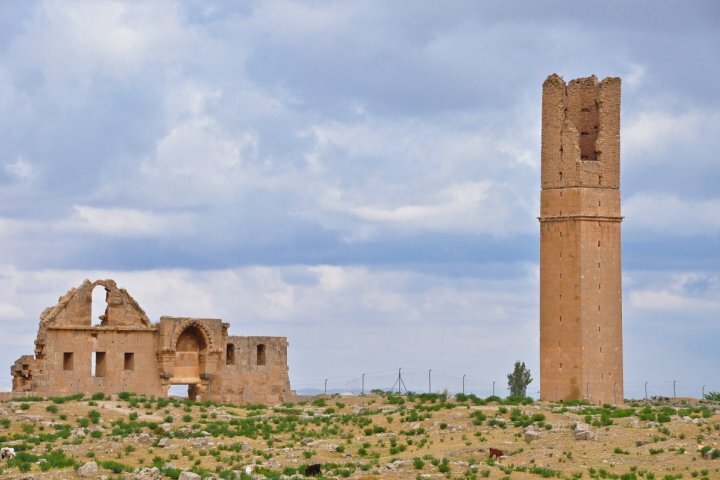 Later an important stop on the Silk Road, Harran has been an important centre since Mesopotamian times. 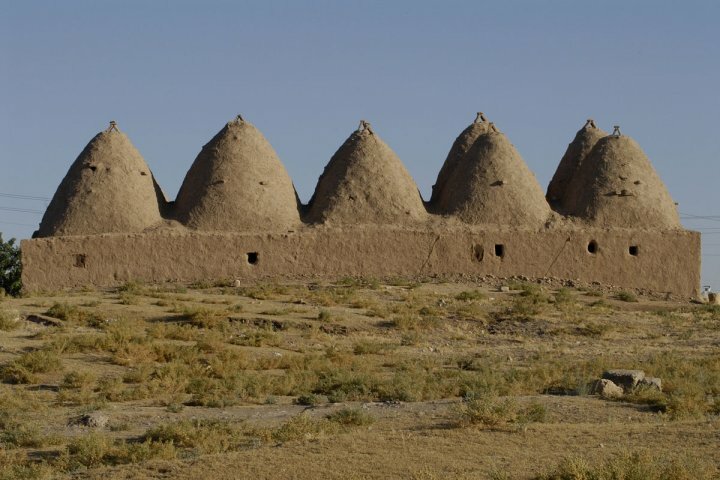 Due to the hot climate here, the city has become known for its "beehive homes", which have a high domed roof and thick walls built from mud, specially designed to keep cool inside. 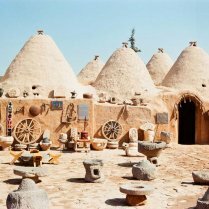 Harran is also well known for its blue fabrics. 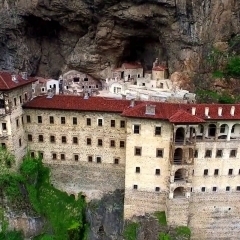 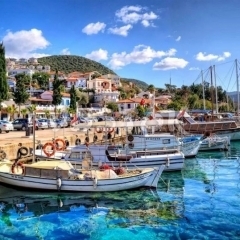 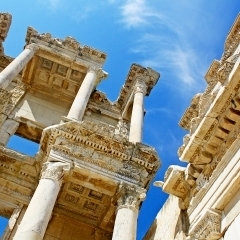 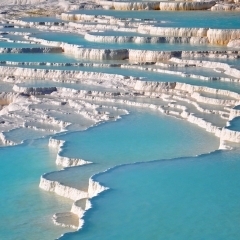 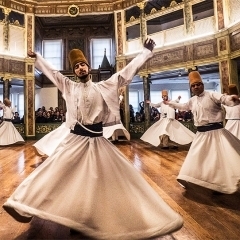 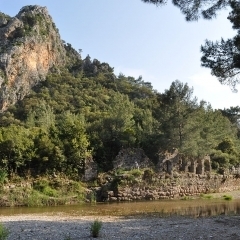 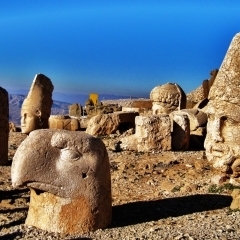 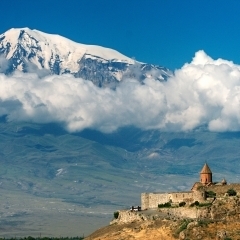 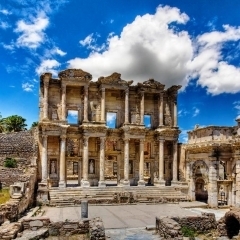 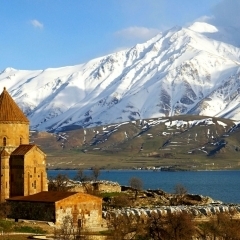 Explore the mystical secrets of this ancient city with Alaturka. 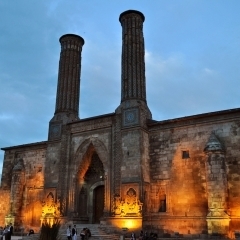 lThe tour begins with a pick up from your hotel in Sanliurfa. 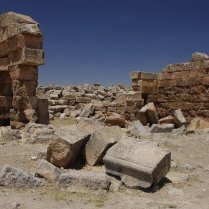 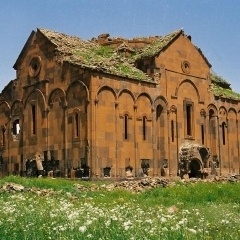 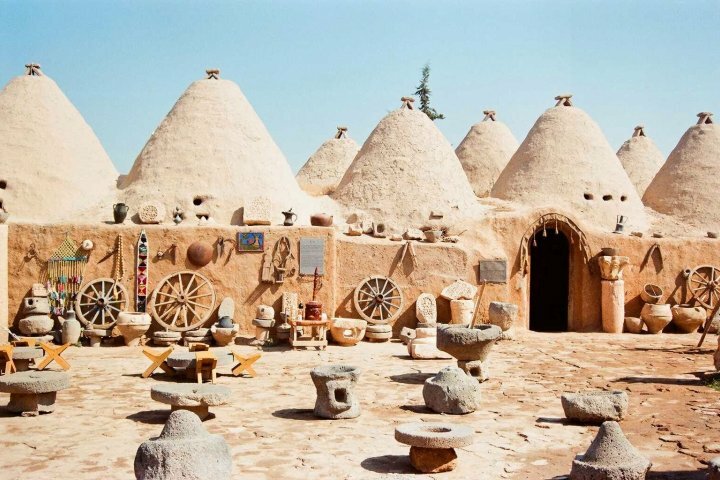 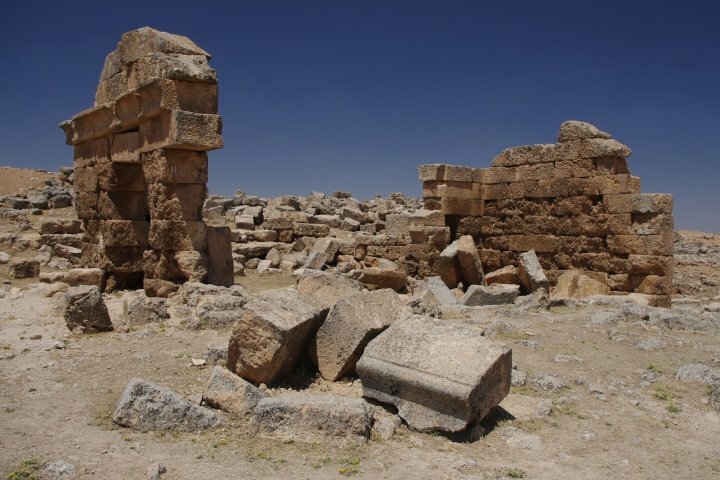 On this tour, you will visit Harran, one of the world's oldest cities, the home of the prophet Abraham/Ibrahim, and later an important stop on the Silk Road. 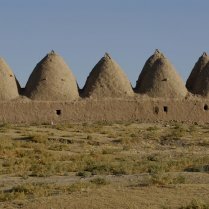 You will have time to wander and photograph the “beehive houses”, which have survived for over 3000 years despite being built only from mud. 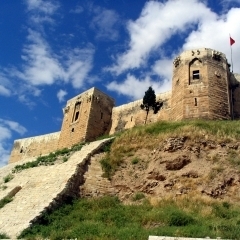 We will then visit the castle (Harran Kalesi) explore the city walls. 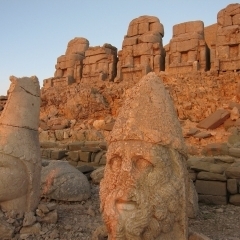 Heading out of the castle you will visit the ancient pagan site of Sogmatar, a civilisation that welcomes the Prophet Moses while maintaining their way of life. 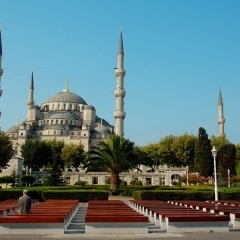 The Grand Mosque is a fascinating look into the oldest mosque in the region. 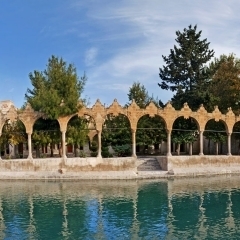 In the afternoon we will return to Sanliurfa where the tour will end. 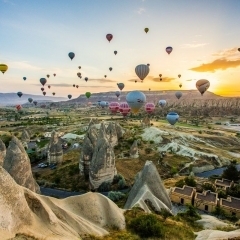 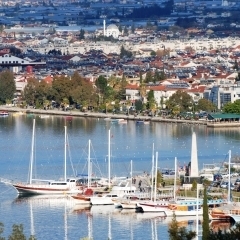 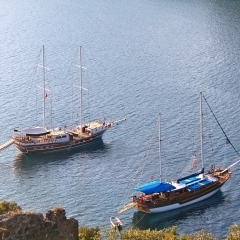 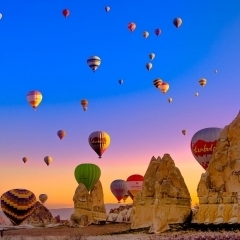 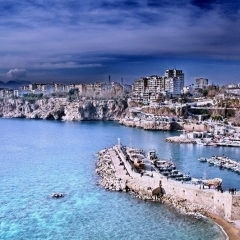 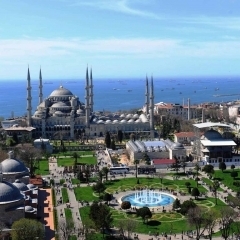 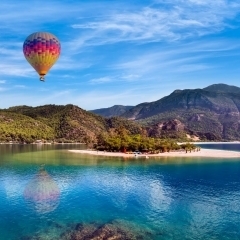 If you have any enquiries about further tours or travel in Turkey, we will be happy to assist you!